Global Meetings Industry Day (GMID) brings together leaders from across the meetings and events industry to showcase the real impact that business meetings, conferences, conventions, incentive travel, trade shows and exhibitions have on people, business and communities. Meeting professionals across the world participate in the international day of advocacy, with more than 200 events held across 6 continents in 2019. 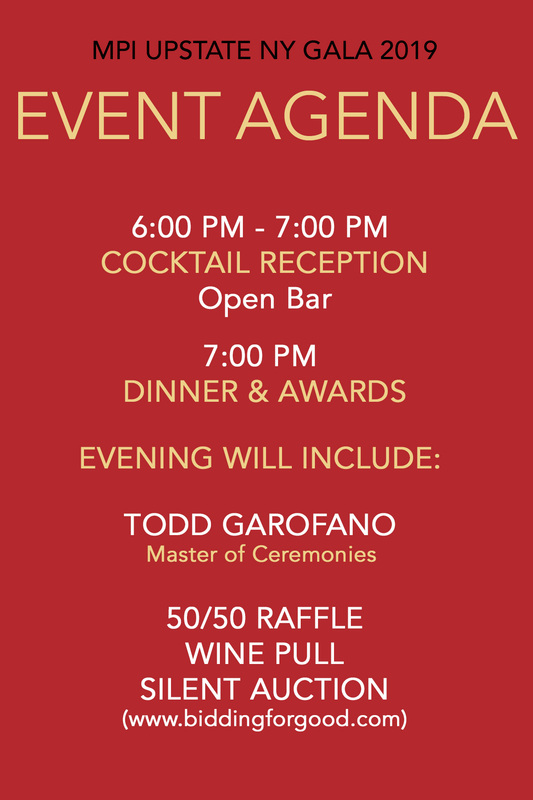 MPI Upstate NY will celebrate GMID 2019 with an annual gala awards dinner at River Stone Manor in Glenville, NY. Many award nominations have been submitted and the nominees are listed below. 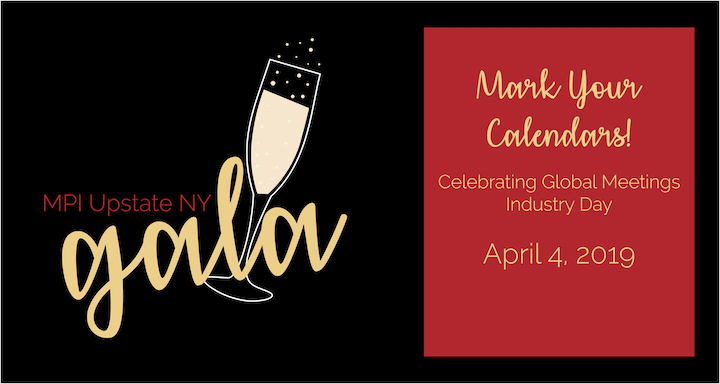 Join fellow upstate NY meeting professionals when the winner for each award is announced on April 4th at the Gala! 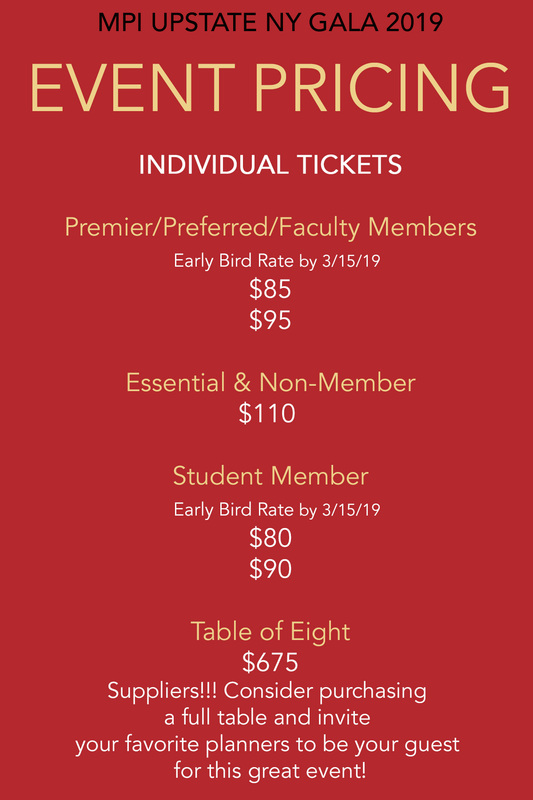 Maribeth Riley, The Business Council of New York State, Inc.
All attendees that purchase an event ticket by 5pm on March 15th will be entered into a raffle for one complimentary gala registration. The winner will be notified by March 22nd so they may invite their guest.